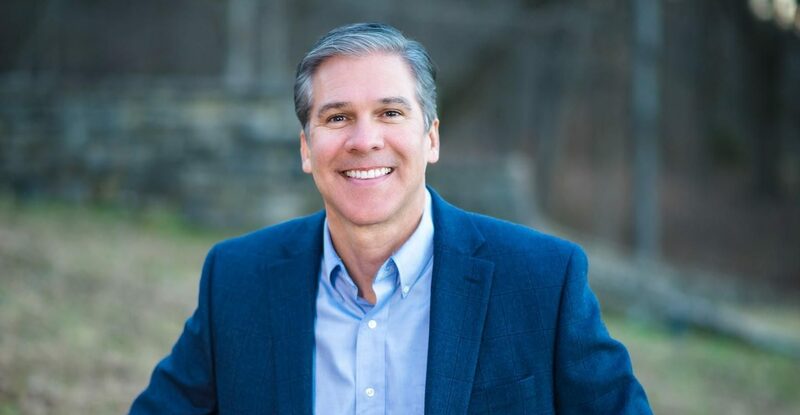 Alumnus Mark Fry (’85) has recently published a new book, DETERMINED: Encouragement for Living Your Best Life with a Chronic Illness, which offers a refreshing outlook for those living with a chronic illness. Diagnosed with Multiple Sclerosis over 20 years ago, Fry shares his own personal story of living with an illness while offering advice and encouragement for others who share that experience. Specifically, the book offers biblical encouragement to those who don’t know what to do post-diagnosis but want to live a more positive and encouraging life.